Northwest is considered to be the most popular destination for backpackers in the North, owning the bustling streets. Below is the sharing from backpackers on when to travel, how to travel, how to stay and what to eat, with the desire to make your trip safer and smoother. Generally, each season in the Northwestern area has typical features, in which spring and autumn are far more ideal for backpackers to start the trip. Spring often begins from January to February as the lunar calendar. In this time, there will be having blooming peach blossom, rose apples and Bauhinia variegate (Hoa ban in Vietnamese) all over the forest. Especially, it is also the time for ethnic minorities in the Northwest hold festivals and other interesting activities. October is the transition to the autumn in the Northwester region with the spotlight of the picturesque terraced rice fields. Moreover, the Northwest market takes place on Saturday or Sunday so, this is an opportunity for tourists to learn more about the unique features of ethnic minority. How many days should you spend to backpacking to Northwest? 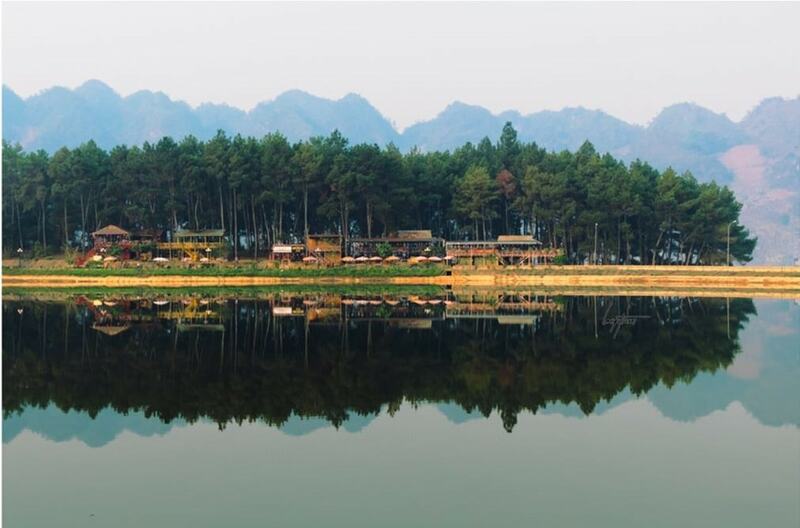 If you have time, you should spend 5 or 7 days to explore the most beautiful roads such as Hanoi – Mai Chau – Moc Chau – Dien Bien – Lai Chau – Lao Cai. If you just have a little time, you can spend 3 days with the route: Hanoi – Mai Chau – Moc Chau. 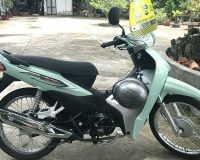 Starting form Hanoi, you can travel by passenger car or motorbike. 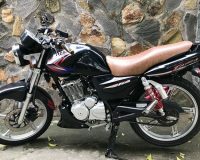 We suggest you to find some places specializing in Hanoi motorbike for sale or rental before traveling to the Northwest. 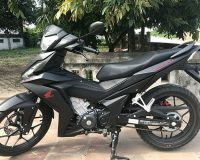 In case you have your own motorbikes, it would be very great. If traveling by motorbike, you should carefully check engine, brake, oil… before departure (every 800km, you change oil once). You should keep the speed from 30-40km/h when going up or down the pass. Every day, you should not drive more than 200km. Actually, you had better give your legs break after 150-km drive. Often for every 50m, there will be a small town. Each town has motels, but the quality is still a limit. Therefore, you should carefully consider before you can reach the city or town center. According to the experienced backpacker, there are not many restaurants in the Northwest, especially in areas far away from towns, town centers and cities. Therefore, if you see a restaurant on the way, you should stop eating to avoid hunger while driving. Most of the restaurants here are less crowded or the customers come in different hours, so they rarely have precooked foods. Only when the customers come will they cook the food. Thus, you should not be afraid of the “poor” restaurant. Northwest specialties are popular on the streets, including tofu with tomato sauce, fried beef with celery. If you go through Moc Chau, there is fried spring fish with sour pickles. Son La – Dien Bien road has salty fried chicken and sour bamboo shoots to serve tourists. Generally, along the roads to Northwest, it is quite wild, except for some tourist sites. Residents in the Northwest are also quite gentle and honest, so you absolutely need to respect the culture of the locals. It is not a good thing to laugh at the villagers because it will disturb the people in the village. You should not take pictures without their permission. Another notice is that you ought to know the road before departure. To make a safe trip, you need to prepare everything carefully. In addition, it is necessary to calculate the itinerary each day to go and arrive safely. You need to stock food on the motorbike such as cakes, dried foods, fruits, drinking water… to void starvation while on the move, you cannot find any restaurants. Additionally, bringing a coat or jacket is essential even in the summer or winter. Do not forget to bring lots of candies, ready-made cakes or clothes for kids on the destinations you travel to. It will also make your trip happier and more interesting.